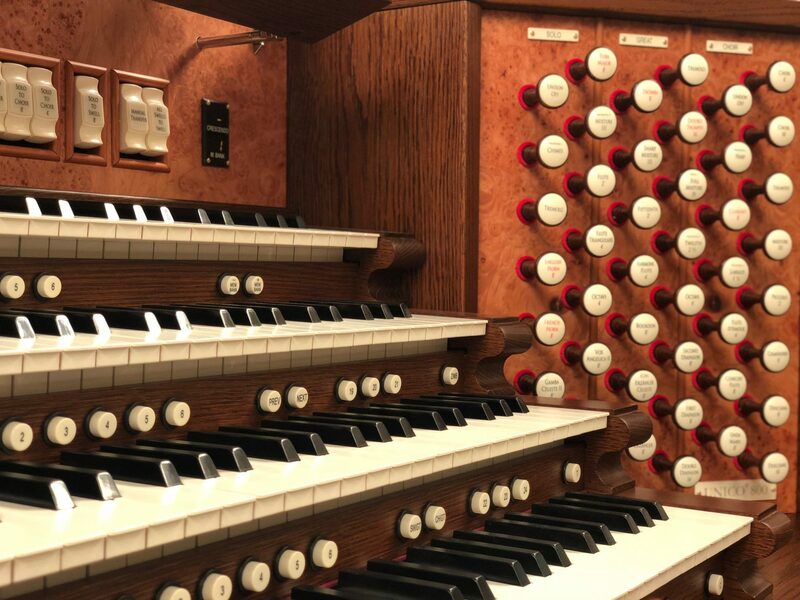 The organ at its earliest conception is quite different than many of the various similar instruments that evolved from it and that we have today. What began as an instrument powered by water and played in Ancient Greece and Rome during races and games, has evolved greatly over the years. It has been enjoyed in many environments and musical genres, and during many years was the pinnacle of the mass or worship services of the Christian faith. Pump organs are one of the most portable early organs and were incredibly popular during the 19th century in small churches and homes. Sound is produced when air moves past a thin piece of metal, called a reed, which vibrates and creates sound. 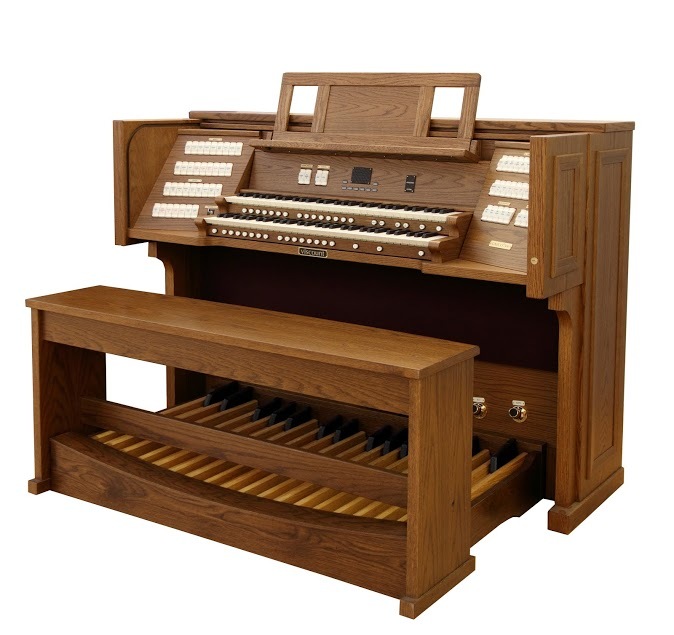 The organ player must continuously use foot pedals to pump air through the organ. Other types of pump organs include the lap organ, melodeon, harmonium, and more. Pump organs are also known as reed organs. The pipe organ is the most intimidating and grand style of organ ever made due to its sheer size and scope. Most pipe organs were placed in cathedrals and other large churches and were, like much of those churches interiors, a piece of art. 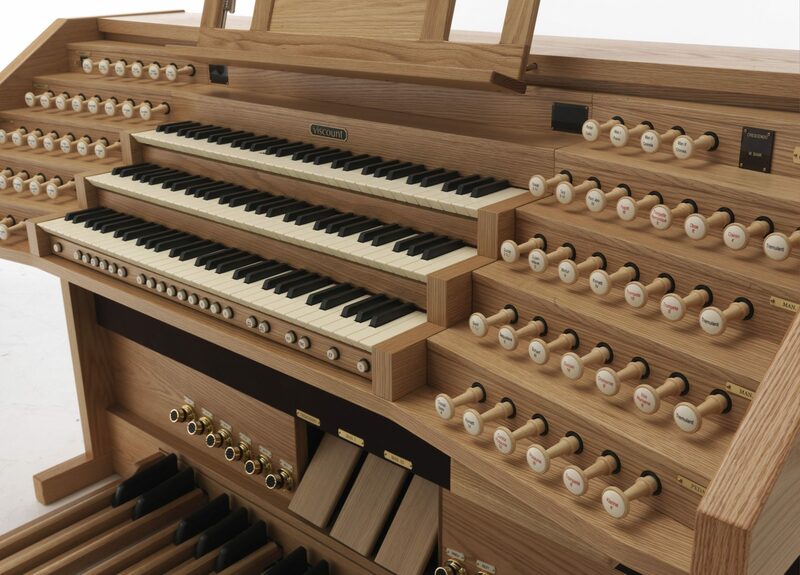 Pipe organs at their first inception were instruments that needed full-sized men to press the keys due to the air pressure needed to play it. 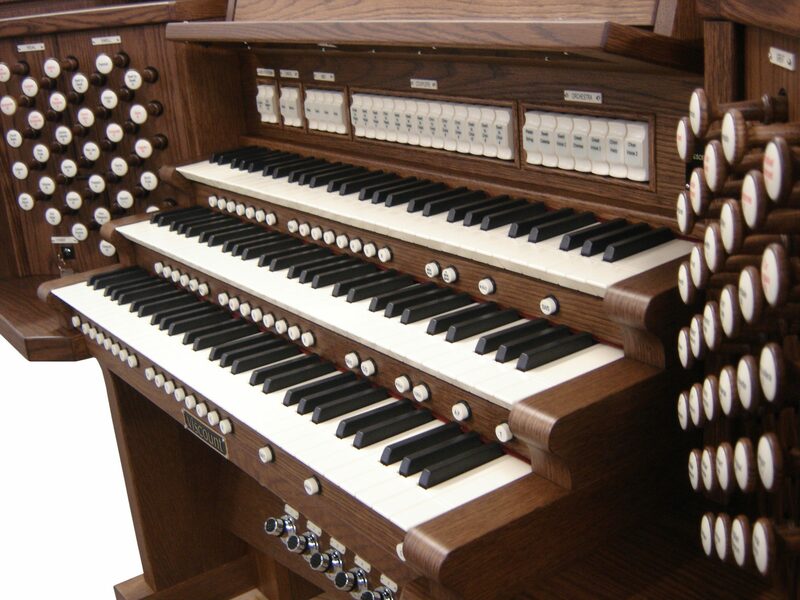 Some of the largest pipe organs had over 10,000 pipes. Explained at the most simplistic level, sound was produced by air moving through these pipes. 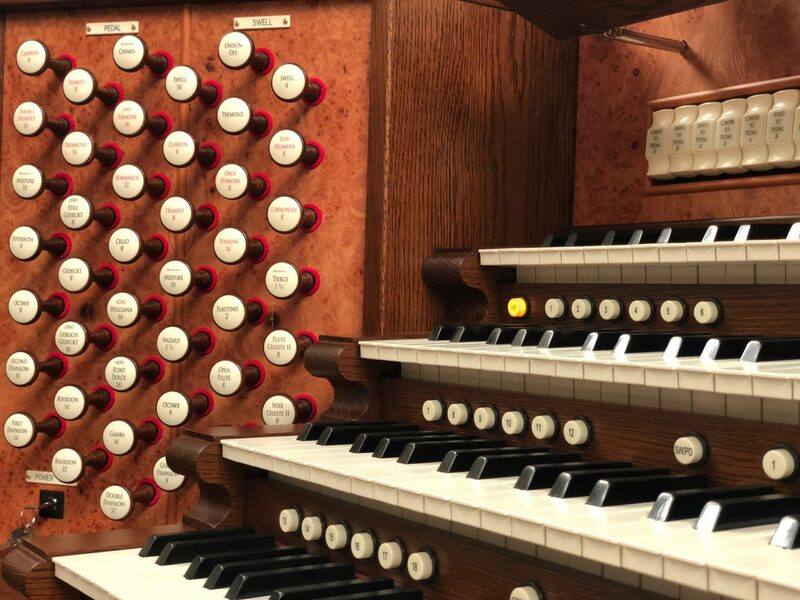 The pipe organ is considered by many to one of the most complex mechanical creations before the dawn of industry, during the Industrial Revolution. 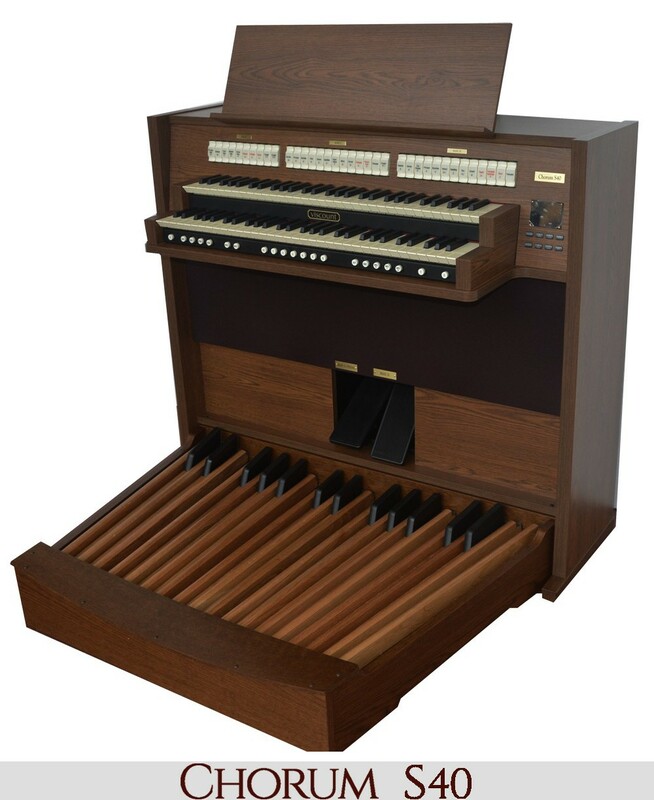 The Hammond organ was the first electric organ that successfully produced high-quality sound. 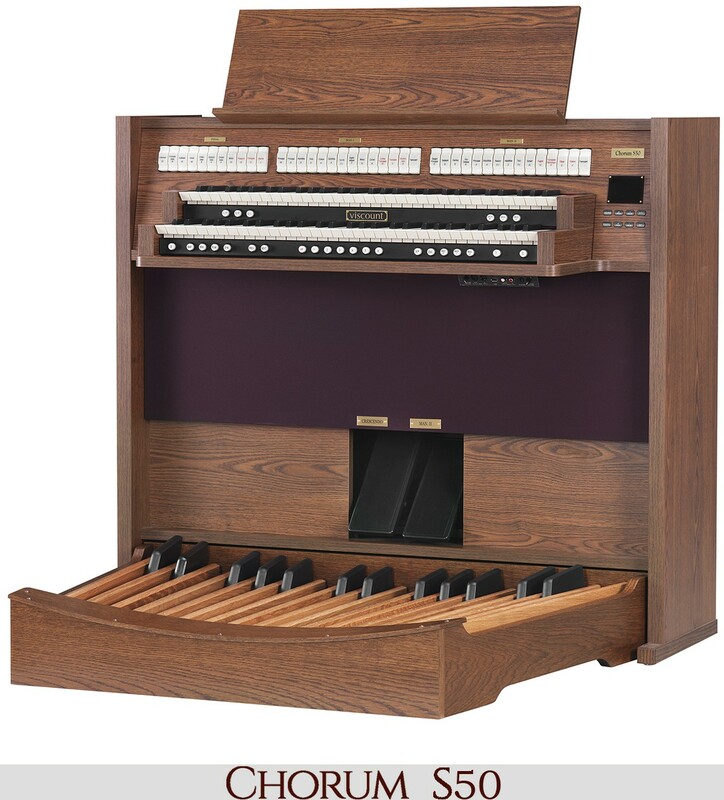 The Hammond first came to be in the 1930s and replaced the pipes of previous organs with rotating tonewheels and drawbars. The Hammond organ came in console models as well as spinet models, which were smaller and cheaper. 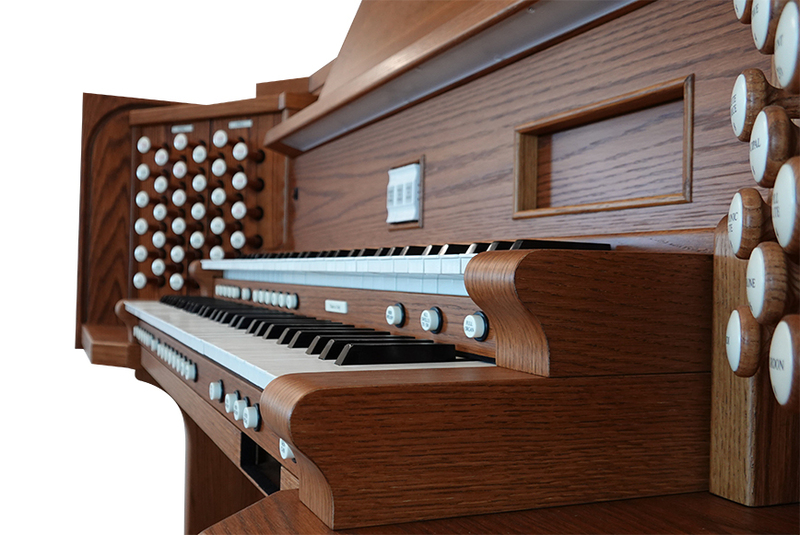 Though made for church music, the Hammond organ became especially popular with jazz musicians and was also used in gospel music. Because much of jazz gave way to rock and roll, the Hammond organ became a popular part of rock and roll music. 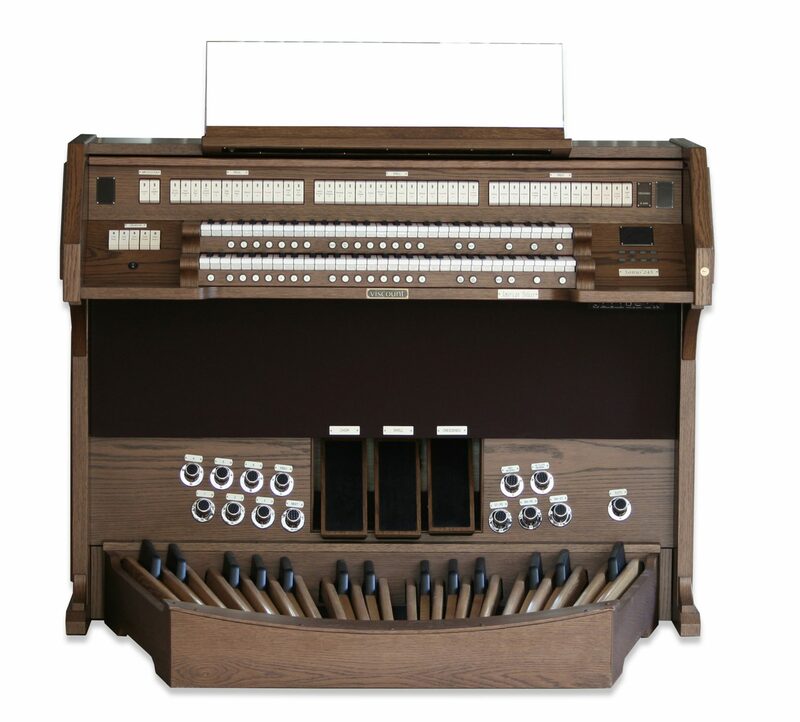 With the age of computers and the invention of other electronics came the electronic organs. 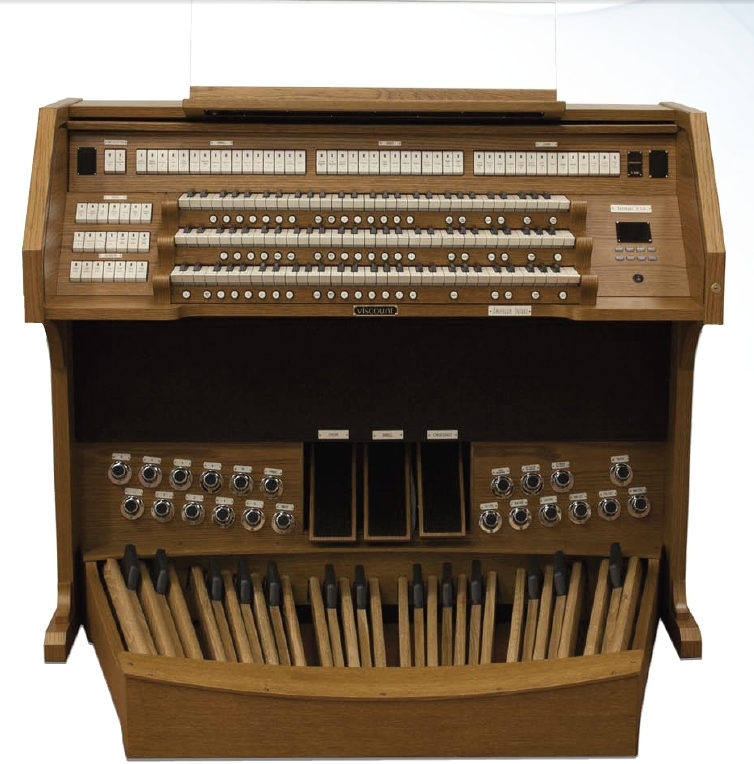 Electronic organs can be divided up into two categories: Analog electric organs and digital organs. 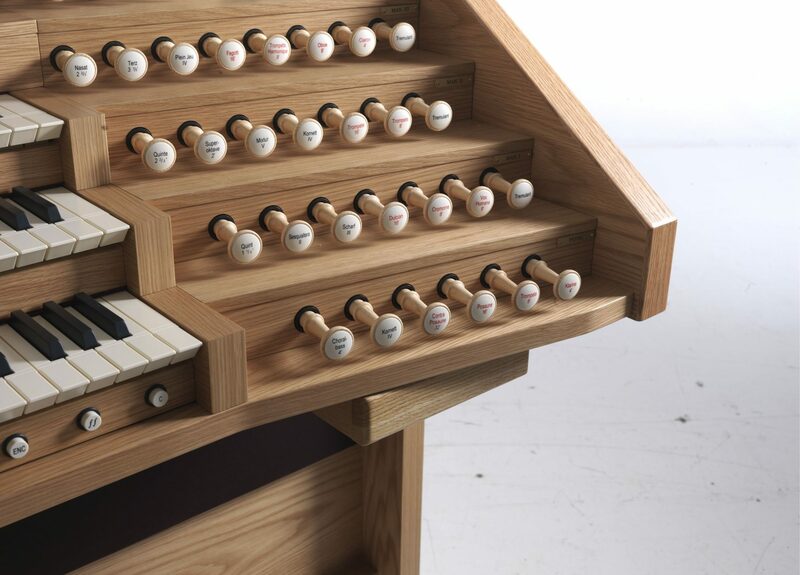 Analog organs used oscillators and frequency dividers to create sound. Digital organs employed additive synthesis, sampling technology, and physical modeling synthesis, as well as MIDI. 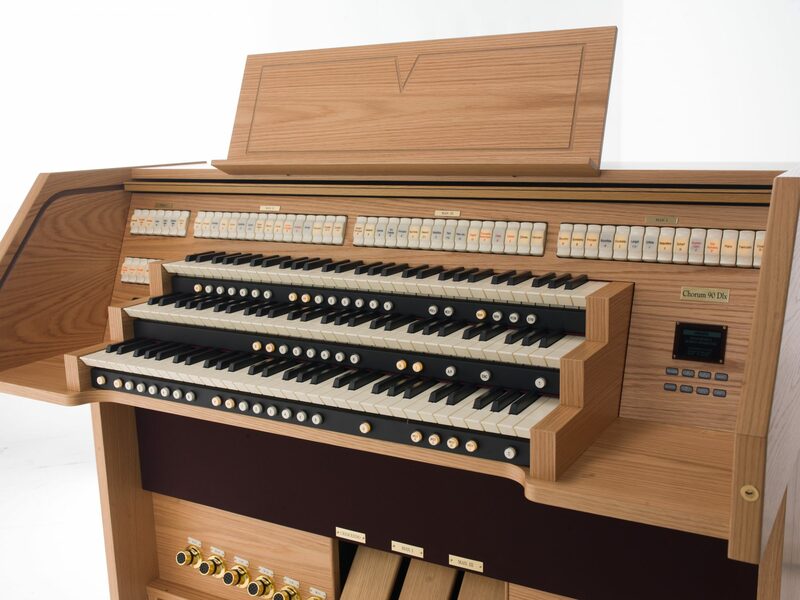 Digital organs over the years have given players many more options than traditional organs ever could, as well as portability and high-quality sound at a fraction of the cost of many traditional organs. 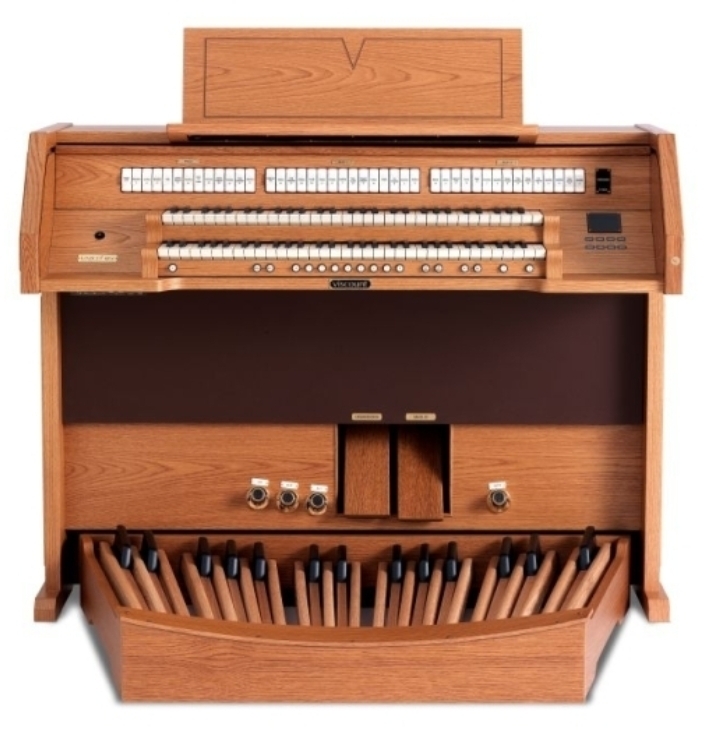 Steam organs, chord organs, chamber organs, sports organs, and theater organs are also part of the organ family and served various purposes throughout history as the organ remained a large part of western culture. 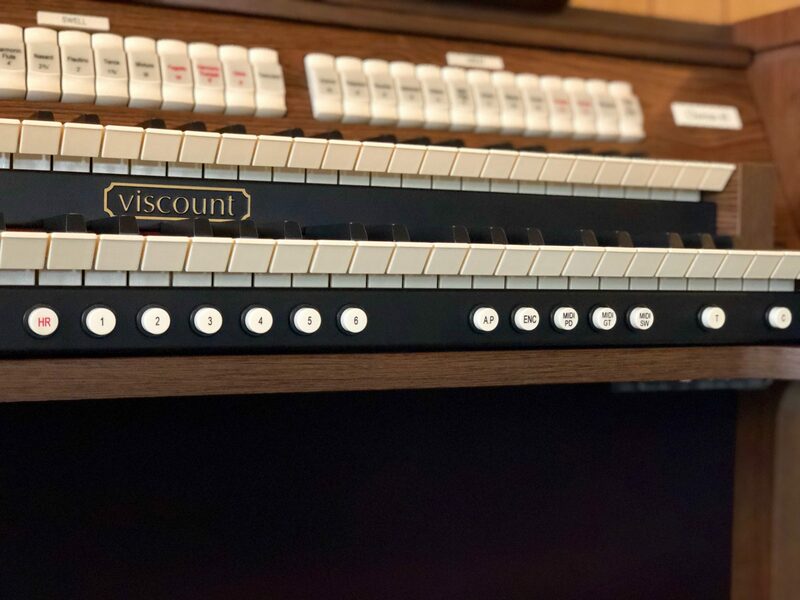 The makers of Viscount organs are happy to join the ancient tradition of this incredible instrument and make each organ with the same reverence, care, and craftsmanship. 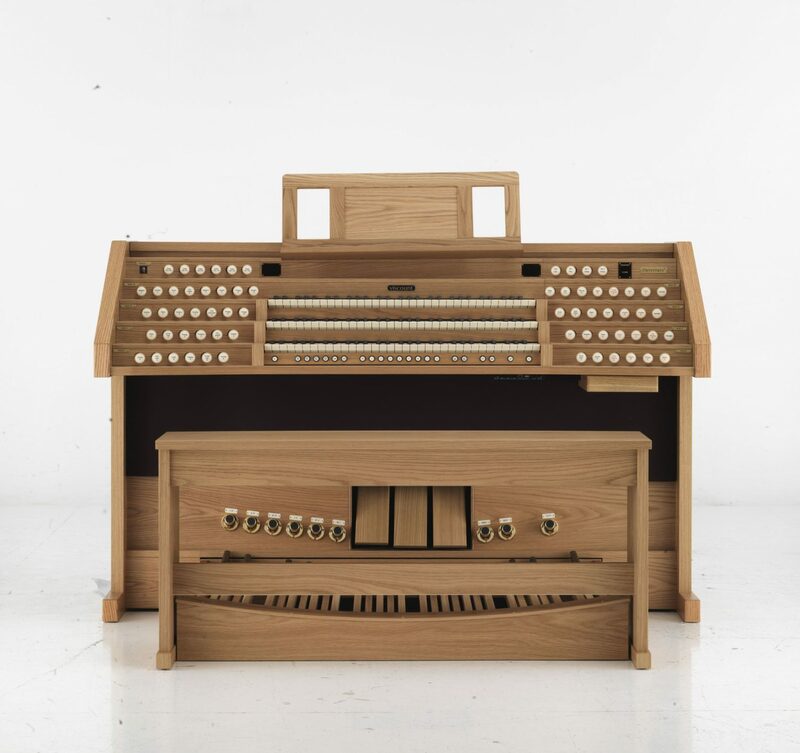 Viscount crafts traditional organs, as well as consoles for hybrid organs, and digital organs that use cutting edge technology for unparalleled sound quality. 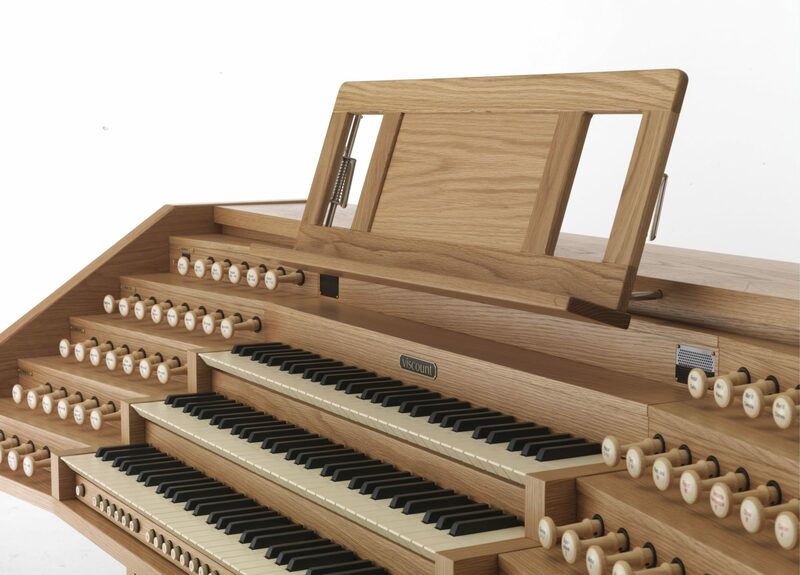 Our traditional organs include the Unico, Sonus, and Chorum models. 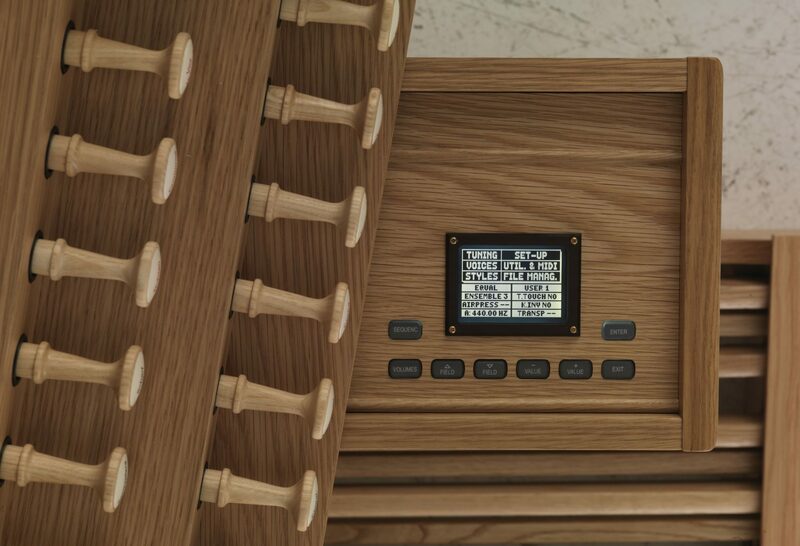 Physis®, the technology behind our digital organs,does not just replicate a “note,” but models the sound produced by a traditional organ, taking into consideration the interaction of the pipes when a note is produced, as well as the environment in which that organ is being played. 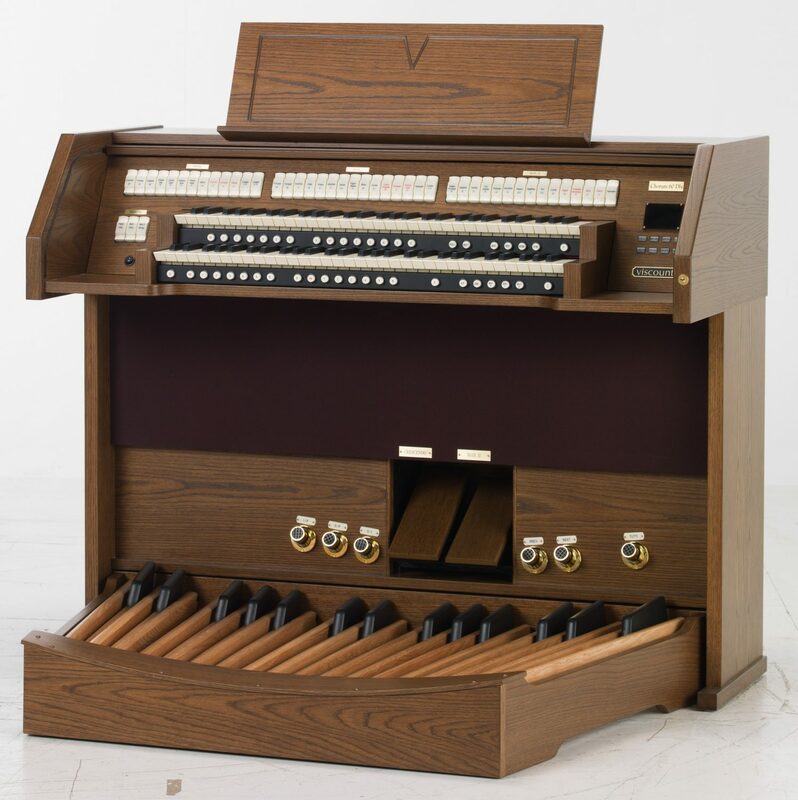 To learn more about Viscount organs and to find a dealer, visit our website! 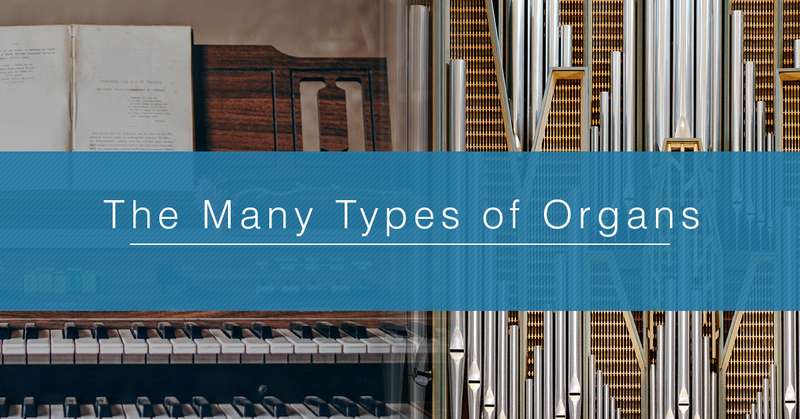 Stay tuned for more blogs about organ-related topics on our blog! Read More About Viscount Organs Here!